The first Dior models landed in Moscow in June of 1959 and they made quite the impression. 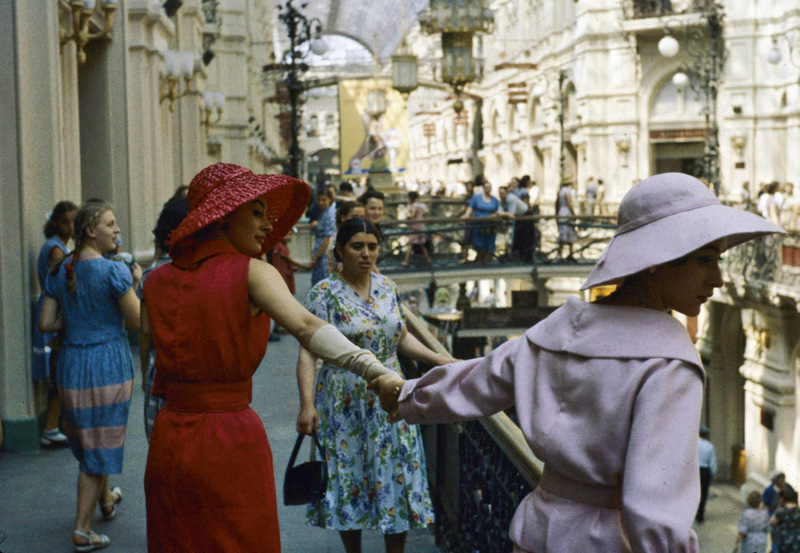 Twelve French models dressed in Dior and Yves Saint-Laurent gowns taking pictures on the Red Square and in GUM's halls - that is what really evoked the genuine interest of Soviet women. July 9, the heart of the Russian capital, saw a very special fashion parade: Dior presented its 2013/2014 autumn-winter collection on Red Square.